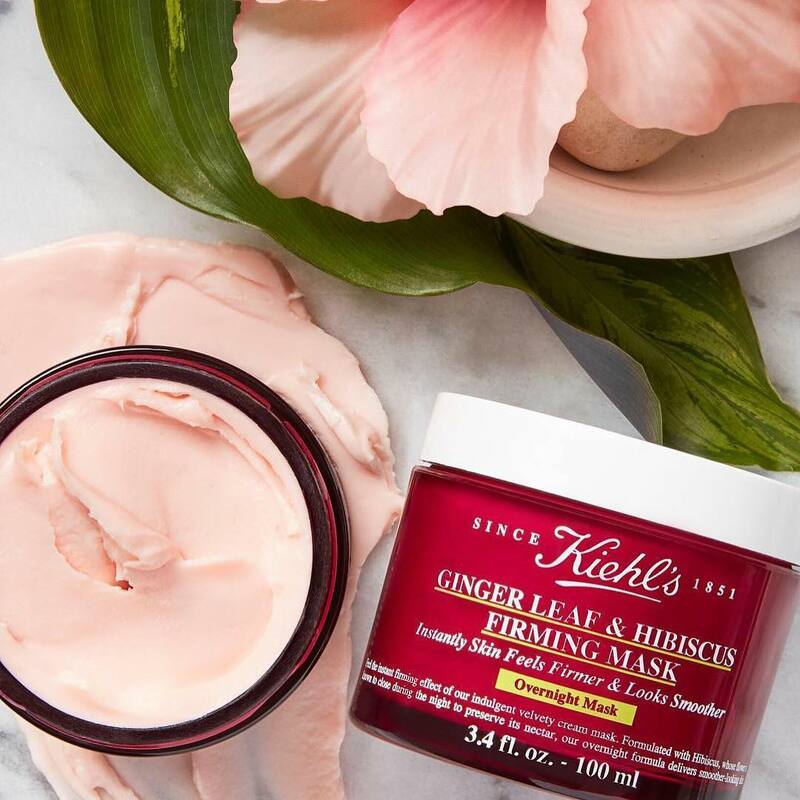 The velvety mask is designed for use overnight and has a nourishing and deep-nourishing formula based on two powerful botanical ingredients: ginger and hibiscus. Hibiscus is a common floral plant known for the benefits it provides for the skin. 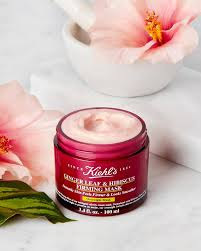 This flower, which closes during the night to preserve its nectar, is a natural source of alpha hydroxy acids that contribute to skin clarification, removal of dead cells and renewal and refreshment. 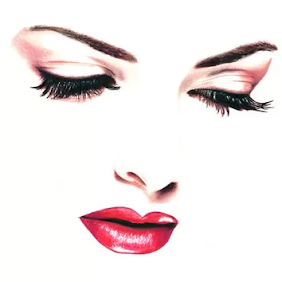 They also contribute to increasing moisture in the skin and protecting it from various environmental pests, while solidifying and elevating its overall appearance. In addition, this night face mask overnight face mask that delivers smooth, firm, hydrated skin by morning, also includes sustainably sourced contains ginger extract from a sustainable plant source in Thailand, designed to soften the appearance of lines and wrinkles in the skin and give it a younger look. 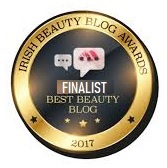 The mask comes in a red jar (100 ml) and should be placed on clean facial skin with light massage movements, wash the face in the morning to remove to reveal a fresh, younger looking complexion. 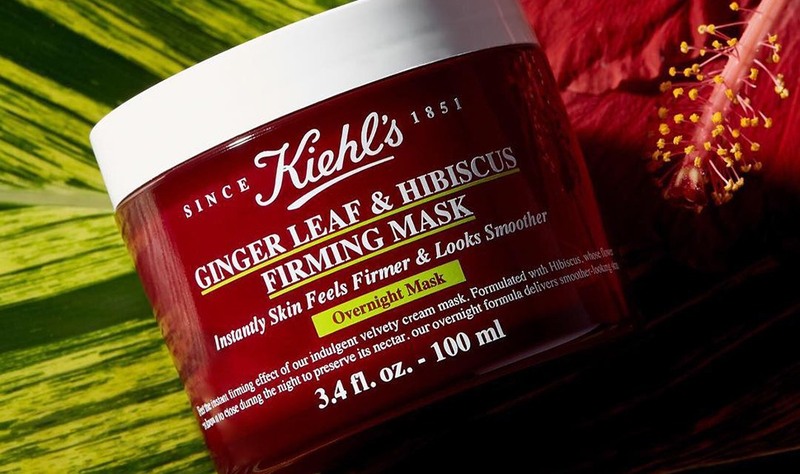 Kiehl's Since 1851 Ginger Leaf & Hibiscus Overnight Firming Mask is available for purchase from Kiehl’s, Sephora and LibertyLondon.